Bilingual Veterans Outreach Center of Mass. 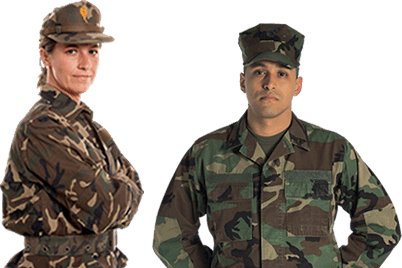 Inc.
Bilingual Veterans Outreach Centers of Mass. Inc.